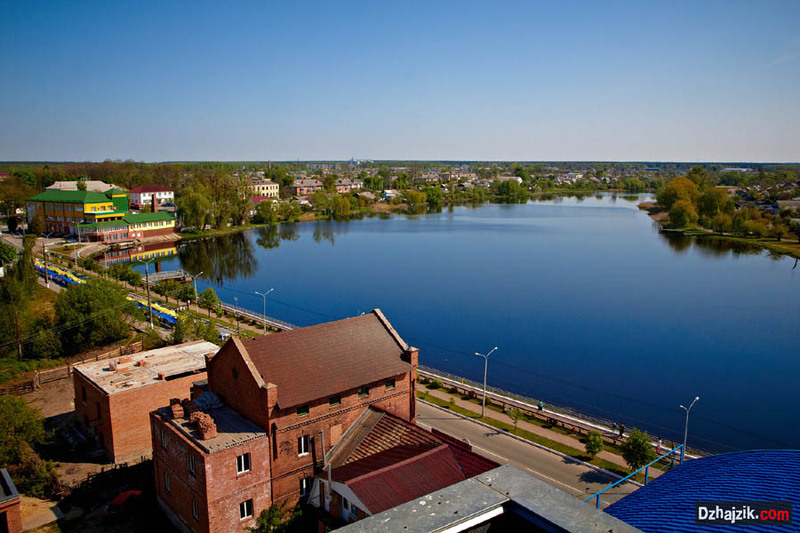 Slavuta is economically developed, investment-attractive centre on the north of Khmelnytskyy region. 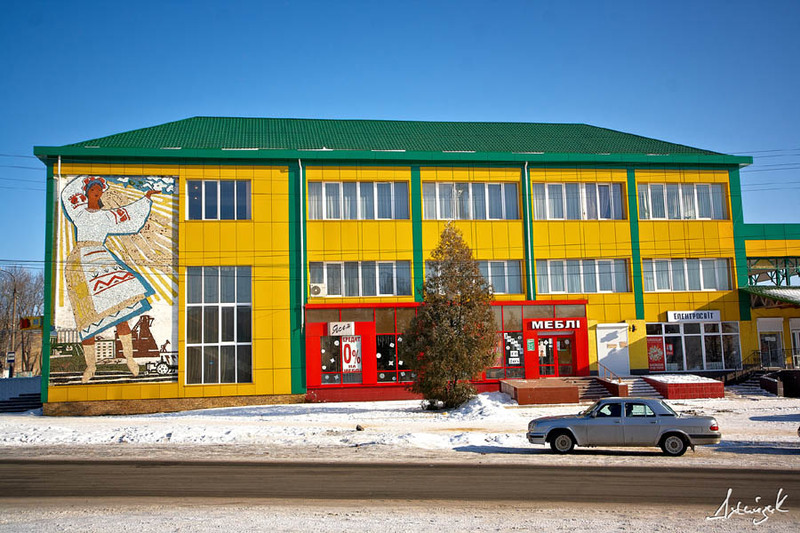 The town with unique natural resources, famous for hard-working people, significant business potential and is open for fruitful and mutually beneficial cooperation. Slavuta’s weight in the economy of Khmelnytskyy region in terms of industrial production is 5.6%. Soon the town will celebrate its 400-year anniversary. Modern Slavuta is attractive place for capital and new investments allocation; space for creative and business ideas implementation. Slavuta is a town of regional subordinance, administrative centre of Slavuta district in the north of Khmelnytskyy region. The town is situated on the Volyn-Podillya highlands of Ukrainian Polissya, along the Horyn river banks and its tributary Utka. 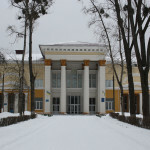 Slavuta is economically developed, investment-attractive centre on the north of Khmelnytskyy region with powerful industry and infrastructure, the town with unique natural resources, famous for hard-working people, significant business potential and is open for fruitful and mutually beneficial cooperation. 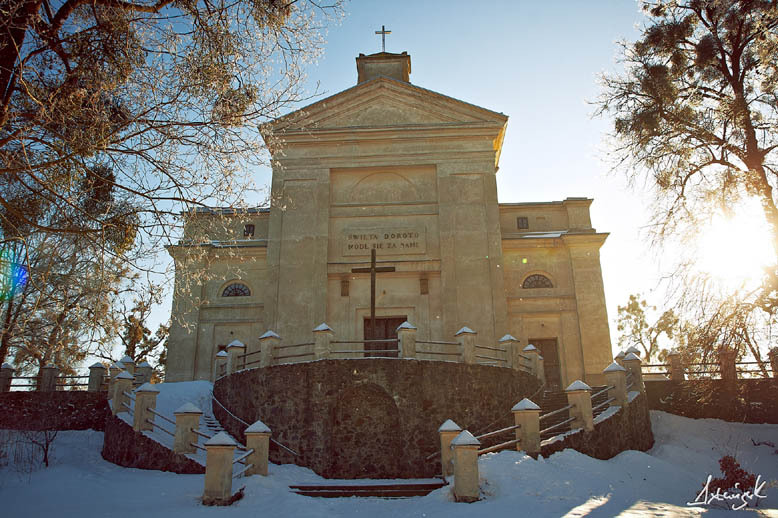 Soon the town will celebrate its 400-year anniversary. successful business guarantee as well as a perfect place for everyday life. 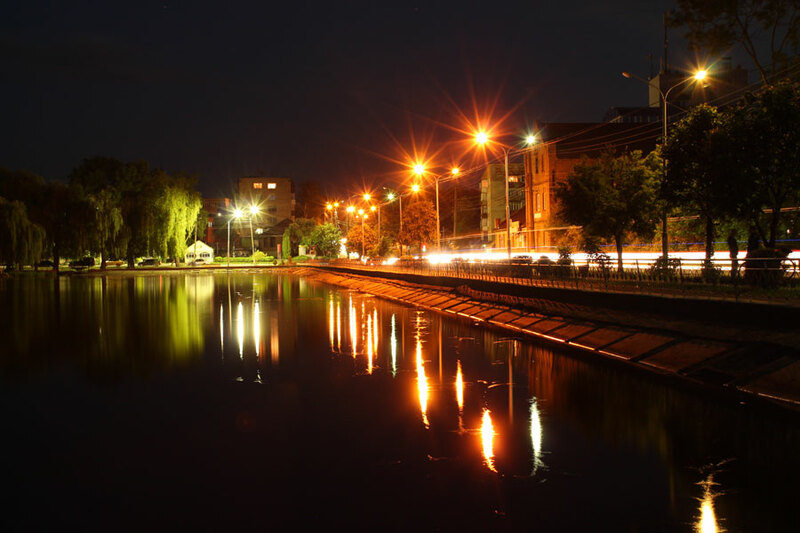 During the years of Ukraine’s independence the town has been developing as industrial centre, as a land of heroic and labour traditions of its inhabitants as picturesque cultural and spiritual Volyn corner with interesting history. Forest and water resources of the land prompted Polish princes Sanguszki to move their residency to Slavuta in XVIII century and establish many manufacturing outputs. Successful economic location of the town led to rapid population growth, the craftsmanship and trade development. Due to the efforts of Slavuta’s inhabitants all branches of economic activity have been effectively developing. The reserve of labour forces is very significant in Slavuta and neighbouring districts. The main priority development fields are identified in the town as following: investment attraction, human resource development and business development. Among the advantages there are also unbuilt land sites. For today Slavuta town council has approved major programs that contribute to planned urban development. Among them there are Strategic plan for economic development of the town of Slavuta, Development master plan, air photography of the town. Total run of pipe line of the town water supply is around 132 km, in particular 4.4 km of water main, 127.6 km of distribution network. 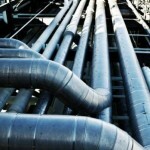 The network pipes are made of cast iron, steel, PE, asbestos cement. 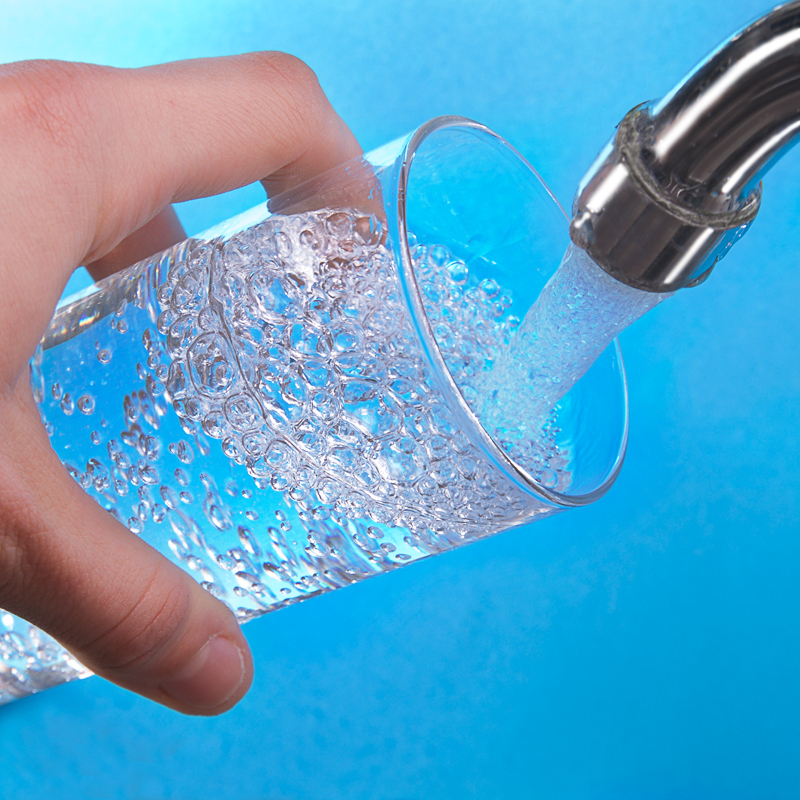 Water supply is characterized by high energy intensity (according to reports – 1.228 kWh/m3). The average accident rate of water supply systems does not exceed the average in Ukraine (200 accidents per 100 km per year), while accident rate of steel water pipes is more than twice as average town rate. All fresh groundwater is extracted from wells with a depth of 75-150 m.
Centralized sewage network reaches up to 70% of town total area. The sewage network includes 7 sewage pumping stations (SPS) and the main sewage pumping station (MSPS). Load on MSPS is between 5 and 10 thousand cubic meters per twenty-four hours. The emergency sewer networks percentage is very low (3%). 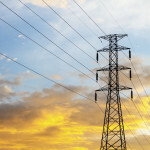 The town of Slavuta is supplied with electricity by two transformer substations: substation SS-110/35/10 kV “Slavuta” and SS-35/10 kV “Tyaha”. underground power cable 0.4 kV – 27, km. In general, the town has 71 tracking substations. The gas is supplied through main gas distribution plant “Slavuta”, which is located on the territory of the town. Uninterruptible and trouble-proof gas supply is provided by Slavuta administration of gas facility JSC “Khmelnytskgas” over high, medium and low pressure distribution pipelines. In general, 215 multi-storey apartment houses and 5 155 private ownership houses are gasified over underground street gas pipelines with total length of 130.1 km. 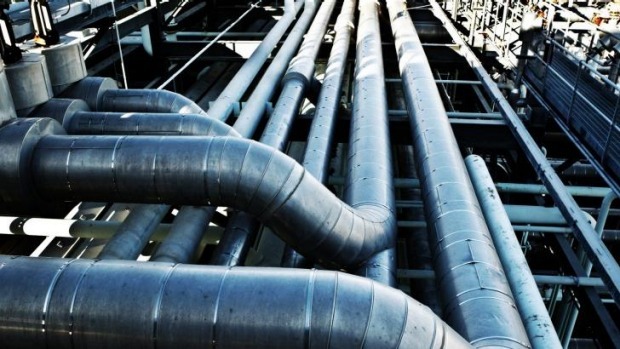 34 thousand of gas equipment units are used by more than 16 thousand consumers. The town has wired telephone connection. 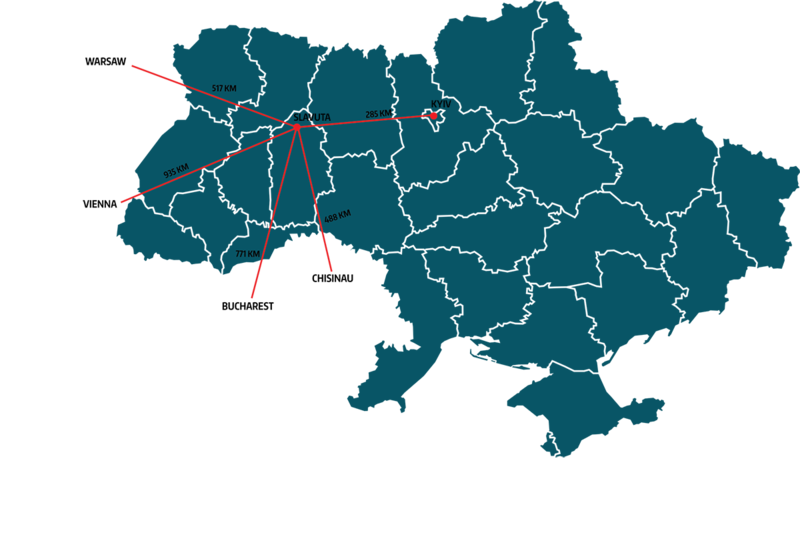 The following mobile 3G operators are represented: “Ukrtelecom”, “Intertelecom”, “Kyivstar”, “MTS”, and “Life”. 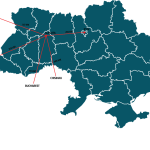 Broadband Internet access up to 100 Mbit/sec is provided by 5 providers in Slavuta: “Kyivstar”, “X-City”, PE “Oryekhov”, “DomTelecom”, “Ukrtelecom”. Over-the-air analog television is transmitted by TV and radio company “Kontakt-Slavuta”. There is also an access to digital television in T2 format. to Khmelnytskyy, the regional centre – 118 km. Chop (Zakarpattya region) – 546 km. Regional motor road P05 Horodyshche-Starokostyantyniv runs through Slavuta from North-West to South-East. The road runs through the territory of Rivne and Kmelnytskyy regions. Boryspil International Airport (Boryspil, Kyiv region) – 347 km by motor road Е40/М06. Railway line Shepetivka-Zdolbuniv (South-West railway) goes through the town. There are two directions of cargo and passenger delivery at Slavuta station. The branch of physical culture and sports is represented by Slavuta children and youth sports school, Centre of citizens physical health “Sport for everyone”, local football teams. Children and youth sports school has its own sports complex, which includes wrestling hall, hall for athletics and game hall, as well as modern built stadium for 3 202 seats. 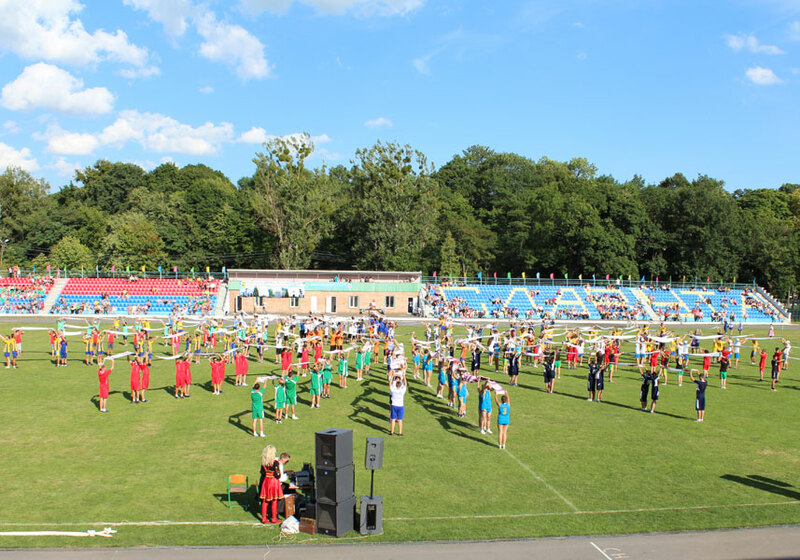 Every year various competitions are held on the basis of sports school, in particular school Spartakiade Games and football regional tournaments. Centre of citizens physical health “Sport for everyone” aims to create favourable conditions for ensuring the right to get physical education and sports, meet the need in health services at place of residence and places of public recreation. There are two football teams in the town, which represent the town of Slavuta on regional and national tournaments with great success. Sports base counts has 130 buildings. There are 1 stadium, 11 sports halls, 83 sports areas, 3 health and fitness centres, 12 sports grounds with training equipment, 1 equestrian base, 8 other sports facilities in the town. Existing sports facilities are repaired and upgraded annually, new sports grounds are installed. Students in sports school have possibilities to train on the bases of secondary school #1, secondary school #4, UC gymnasium #5, educational complex Lyceum “Success” and the table tennis club “Zolota Raketa”. 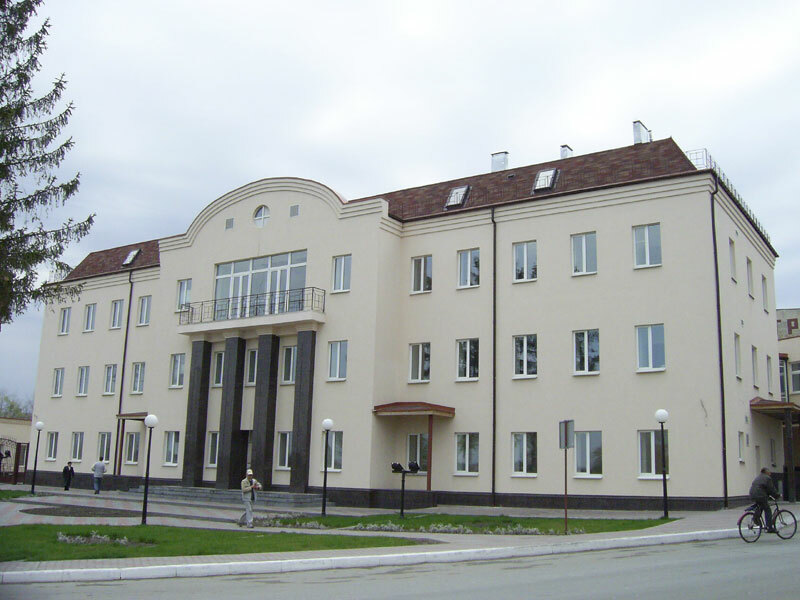 Medical care in Slavuta is carried by Central district hospital, which consists of 9 specialized departments for 305 bed places, polyclinic, women’s health clinic, child health centre, clinical and bacteriological laboratories, dentistry. Day patient department for 60 bed places, including 5 for children, at the clinic. 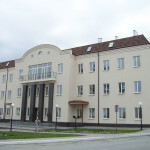 In 2013 there was established a municipal institution “Slavuta centre of primary health care”. Concept of family medicine was approbated through ambulatory establishment in town remote district “Pivdennyy”. 7 family physicians work in the polyclinics, they serve 12 698 inhabitants, including 1 965 children over 7 years old. Medical staff constantly works on development of new methods of prevention, diagnostics and patient cure. First of all, they use modern medicines, and introduce new methods of laboratory diagnostics and operative measure. Huge attention is paid to modernization of hospital material and technical base. Great attention is paid to the modernization of the hospital material and technical resources. Social protection is carried by such social services in the town as Department of labour and social welfare, Centre of social services for family, children and youth, Regional centre of social services. The education system of the town aimed at ensuring the educational needs of young citizens from an early to adult age. 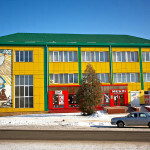 There are 8 kindergarten of combined type, 2 structural divisions in educational association “Kindergarten – primary school” and educational association #2 “Kindergarten – primary school” in the town. 1 720 children have been educated there. That numbers to one hundred per cent coverage of preschool education for children aged from 3 to 6 years old. The coverage of preschool education is increased due to the functioning of the Early child development centre “Dyvosvit,” the expansion of its service network, increasing the number of places for children, effectiveness of social patronage. The network of educational services provided by preschools is still expanding, the specialized groups network and groups for children with special educational needs network are being developed. 106 various clubs and studios are offered to children in preschools, that have already reached 1 604 pre-schoolers. Specialized groups are operating in preschools #2, 3, 4, 6, 7, 9. Assistance points for parents expand their activity on the base of preschools #7, 2, 9. 10 secondary schools under the control of educational department ensure available and free education. 3 860 students are enrolled in 159 classes. There are 5 after-school institutions in the town for children creative activities development, that enrol 2 943 children (76.2%). After-school institutions aimed at organization of children leisure, combined with active participation in public events, trips and children summer recreation and rest. There is a system of town mayor awarding scholarships for students who actively participate in the town social life. The town vocational educational institution trains qualified specialists on working professions. 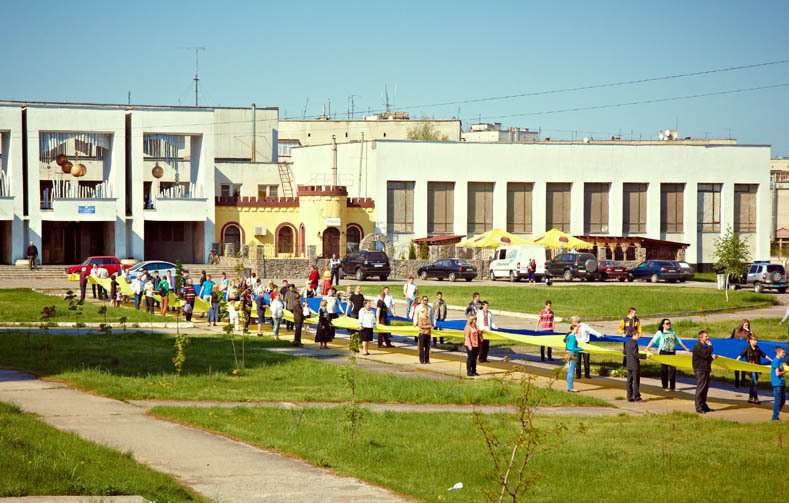 Higher education is gained by the town graduates mainly in educational institutions in Khmelnytskyy, Rivne, Ternopil, Lviv, and Kyiv regions that train competitive specialists in many industries. The network of the town cultural institutions is formed of the Palace of culture, Children’s art school, House of children’s creativity, National historical museum, town children and adults library, sports complex, stadium, house of culture “Budfarfor”, Centre of culture and leisure activities, which consists of two structural units – T. Shevchenko cinema and F. Mikhailov Park of culture and rest; as well the municipal brass band operates in the town. The municipal Palace of culture carries out the activities of war and labour veterans choir, pop singing studio “Feyerverk”, “Brevis”, children’s vocal ensemble “Suvenir,” vocal singing studio “Mono-artist”, ensemble of folk song “Susidy,” choreographic studio “Triumph”, stylized folk, pop, modern dance ensemble, theatre and children’s drama groups. Musical and artistic department and class choreography operate in Children’s school of arts. School participants repeatedly became winners of regional, national and international competitions. 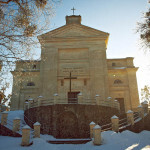 The town children and adults library holds a number of events – literary and musical compositions, literary evenings, the lessons of history and local history in order to popularize the best achievements of art of declamation. 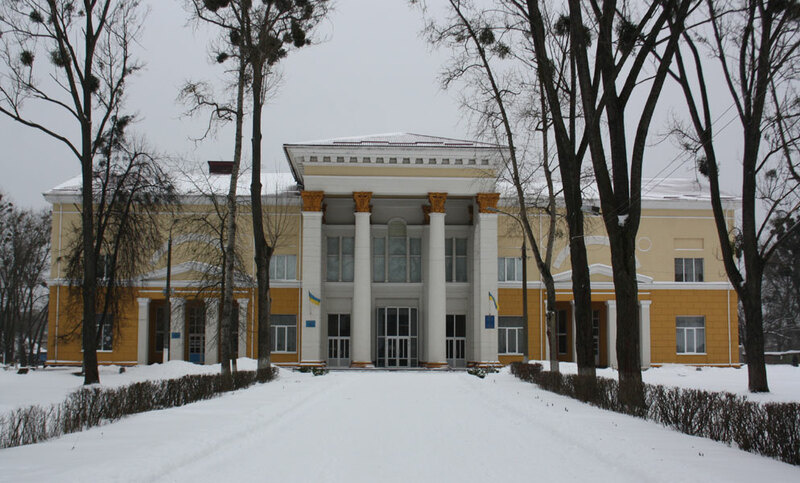 The activities of municipal cultural institutions aims at protection and development of Ukrainian culture and cultures of ethnic minorities living in the town, promoting the cultural heritage of Slavuta region and organizing citizens leisure. – open championship of Ukraine ship sport. A number of activities were held to celebrate national holidays. Eight performances of professional artists were organized during various national and other holidays. Various activities were held at the 200th anniversary of the birth of Taras Shevchenko. Every year festive fair “Gifts of Podolia and Polesia” is organized on the Town Day. Companies, farmers and craftsmen sell their products during the fair. Great attention is paid to studying and promotion of historical and cultural traditions of Ukrainian people by members of Slavuta division of International NGO “Zaporizhzhya Cossacks”, headed by town mayor Vasyl Sydor. Over the years the organization has conducted a lot of Cossack mounted campaigns along glorious historic towns of Volyn and Podolia regions. Since 2010, at the Palace of culture the Ball is held every year, initiated by the mayor event which gathers intellectuals, the elite of the town and prominent guests. During 2014 there were held 82 sports events, in which 9 270 persons took part. Since 2007, football team “Slavuta” has acted in Championship of Khmelnytskyy region and Ukraine. Spartakiade is held among enterprises, institutions and organizations (12 teams), among town schools, as well as championships in Olympic and non-Olympic sports. The IV tour of Ukrainian schoolchildren sports patriotic festival “Cossacks hardening”, held in summer 2012, aimed at creating of healthy lifestyle, increasing social activity and promotion of the students health, improvement of national-patriotic education for secondary schools students, revival of national traditions and cultural heritage of the Ukrainian people. 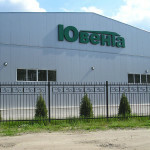 Industry is a key element of economic growth of Slavuta. Today, 128 enterprises (18 middle, 110 small enterprises) operate in the town. JSC “Slavuta plant “Budfarfor” – one of the largest in Eastern Europe and the CIS producer of sanitary ceramics and sanitary wares. 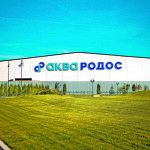 LLC “Aqua-Rodos” – the leading manufacturer in the furniture industry in Ukraine. Usage of high-tech equipment and innovative European manufacturers, skilled staff and established system of quality control (ISO 9001) provide a first-rate production of household furniture. LLC “Sanservis” specializes in the manufacture of bathroom furniture. 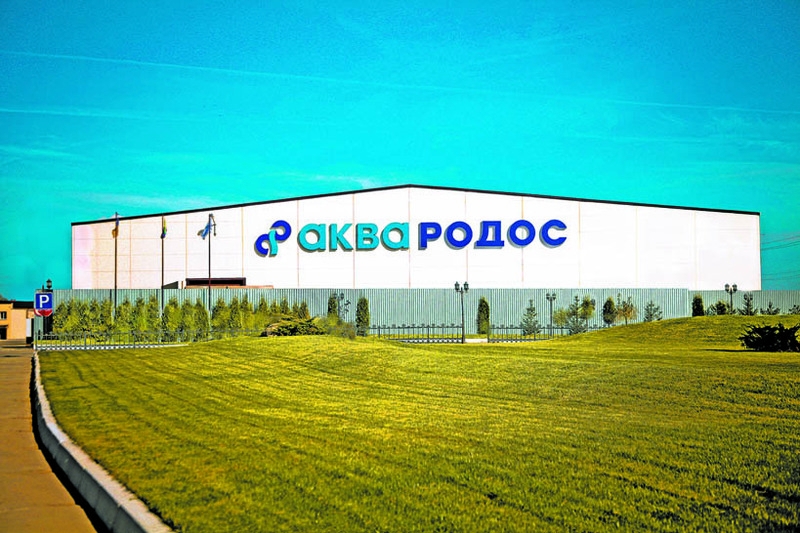 During the years of its activity the company has established close partnerships with building hypermarkets networks, wholesale bases, retail outlets throughout Ukraine. LLC “Yuventa” produces modern bathroom furniture. The production meets all international quality and safety requirements. JSC “Horyn” produces sewn products: coveralls, overalls, jackets. The company products are shipped to Belgium. JSC “Slavuta chicory drying plant” is the largest processor of chicory in Eastern Europe by processing volume and production facilities. JSC “Slavuta bread factory” produces 65 kinds of bakery, 60 confectionery types, 8 kinds of pasta. JSC “Slavutych brewery” uses high quality raw materials, which in conjunction with developed recipe, allow providing more than 10 special types of beer that have won consumer recognition. 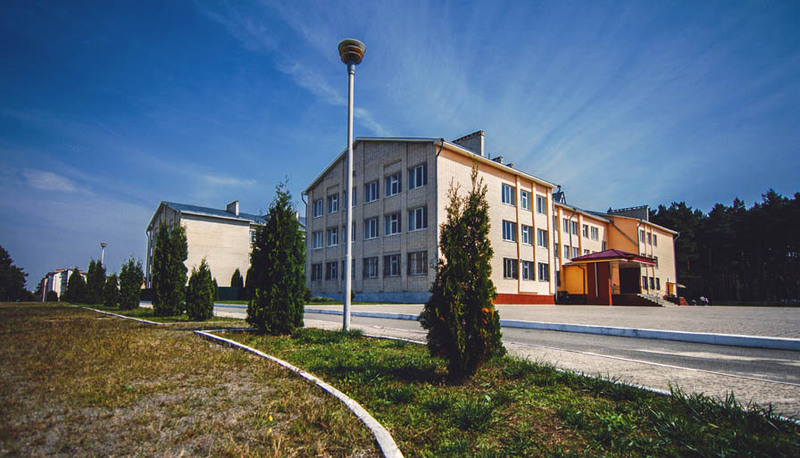 ALC “Slavuta repair and mechanic plant” has many years of experience in manufacturing equipment for the food products production and coal production. JSC “Slavuta malt factory” – the biggest malt producer in Ukraine, whose strategic investor is leading French company “Groupe Soufflet”. Trading network counts to about 400 trading objects in the town. Material and technical trading base has been positively changed and developed during the last years. Several trading objects are opened in the town, which customer services culture level meet European standards. The consumer market is characterized by high saturation of basic food and non-food products, stable supply, and lack of trade deficit. There is a positive trend of growth of retail turnover. There are 18 specialized (brand) stores and stalls, where producers have opportunity to present their own products. Those are 3 brand stores: JSC “Slavuta bread factory”, “Slavuta bread”, and 5 stalls “Fresh bread” with bread and bakery products; 2 brand stores JSC “Slavutych brewery”; 1 brand store “meat point” of producer “Pan Kurchak” with the full range of meat products at factory prices; 3 brand stores “Butcher shop”, TA “Ukrainian trade networks”, 1 store “Meat, milk” with products at the factory. As well the supermarket networks “Ekonom”, “Nash Kray”, “Vopak” are operating to meet the needs of consumers in food products. There are big shopping centres such as “Univermag”, “Slavuta”, “UTS” and many other trade establishments where one can buy contemporary design furniture, shoes, gold and silver jewellery, baby stuff, toys, books and other goods. 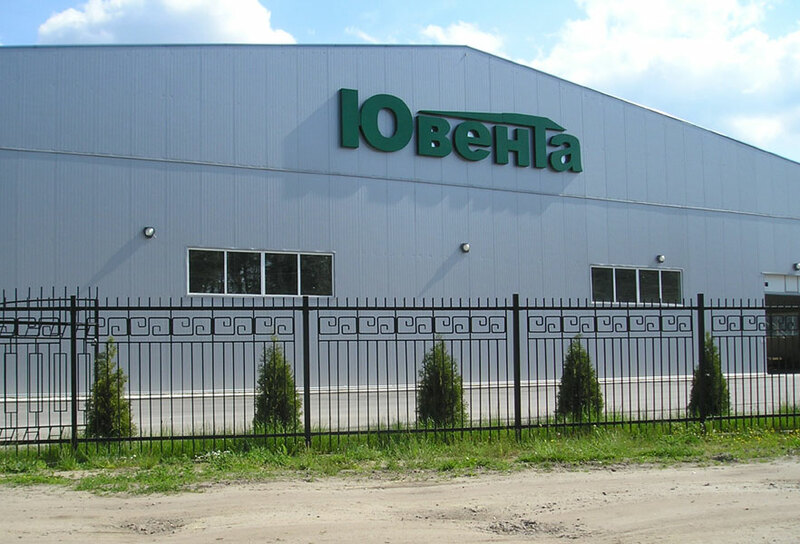 The most modern building materials and household goods are available in building material stores “Lybid”, “Dobrobut”, “Premyer”, and “Lider”. A wide range of household and computer equipment can be purchased in supermarkets “Foxtrot”, “Tehnoprostir”, “Svit tekhniky”. The wide network of pharmacies operates in the town. 4 repair workshops of household appliances. 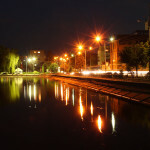 There are also tailoring repair and clothing workshops, clock hospitals, furniture repair, home repair and housing construction, jewellery repair, key cutting, workshop for pillow restoration, photo studios, service stations, parking, car washes, gyms, points of reception and shipment of cargo “Nova Poshta”, “Delivery”, travel agencies, insurance companies, funeral services, etc. PJSC “UKRSIBBANK”, Slavuta, 31 Kozatska st.
1 business centre and 5 insurance companies carry out their activities in the town. Local government conducts open investment policy; it is interested in attracting investment resources and support for sustainable town development. One of the town government’s steps was the development of Centre for providing administrative services (CPAS) on 1st January, 2014. Permitting centre, as a part of CPAS, ensures the provision of administrative services for the permit issuance within economic activity. 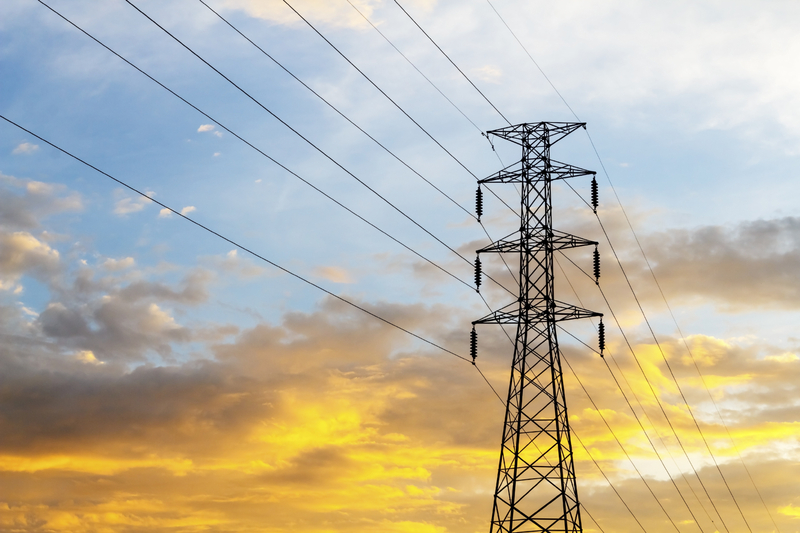 It is possible to use benefits (particularly for electricity), as provided for in the legislation of Ukraine for areas that are part of the monitoring zone of nuclear power plants (due to proximity to the Khmelnytskyy NPP). raw materials availability for the production of building materials. transparent and clear procedure of acquisition of land ownership within the territory of industrial park.